Lead paint abatement isn’t something that most people think about. After all, the use of lead paint was regulated in 1978. But did you know that if your home was built prior to regulation, there is every possibility that it may contain toxic lead paint? If your home falls into this category, it’s important to seek professional assistance as soon as possible. But how do you go about finding the best lead paint abatement company? When looking into hiring a professional lead paint abatement company ALWAYS question the certification of the company and their employees. By law, in order to remove lead paint, a worker must be certified by the department of health and human services. Additionally, certified workers may only work for a certified lead abatement company. If you are considering hiring a lead paint abatement company that does not have the appropriate certifications or certified employees, run the other way! Your health is at risk when you hire an unprofessional lead paint abatement company. In addition to a company and its employees being certified for lead paint abatement, always check that those certifications are up to date. 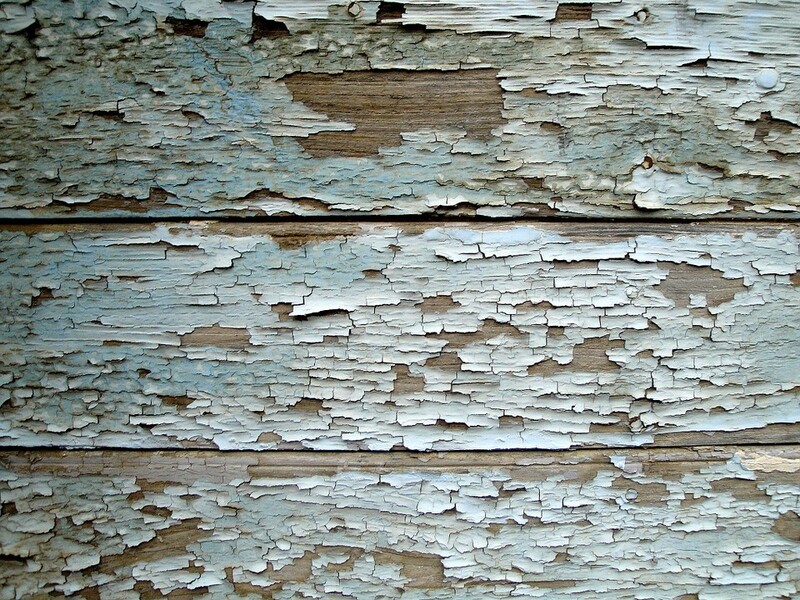 All lead paint abatement certifications come with an expiration date. If a lead paint abatement company does not have current valid certification, seek a company that does. When hiring a lead paint abatement company, make sure that there is a lead abatement supervisor assigned to your job. By law, a lead abatement supervisor must be present at all times throughout your lead paint abatement job. It is their job to ensure that all local, state and federal laws are followed during your project. This includes the time during setup of your job and the resulting cleanup. Whenever an abatement companies take on a job, the lead abatement supervisor must put together an occupant protection plan. This plan is crucial for ensuring your protection throughout the lead paint removal and encapsulation process as it impacts your health. How Do You Verify That You Have the Best Lead Paint Abatement Company? You may feel intimidated by questioning a company or its employees about their certifications or their work process, don’t be. Lead paint abatement is a serious issue and you must be proactive when looking for a good lead paint abatement company in order to protect your family. 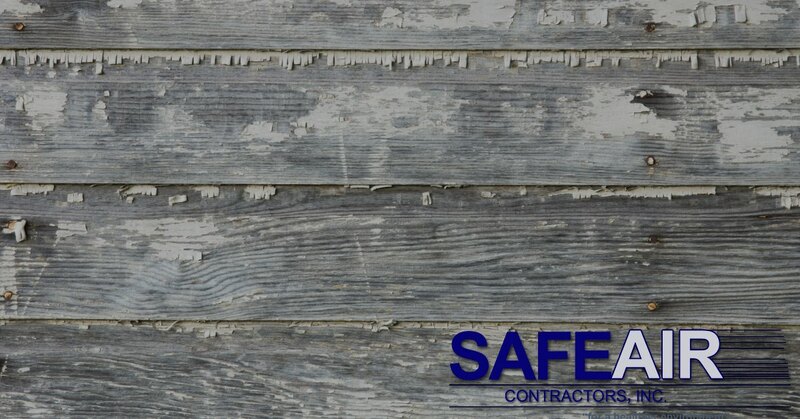 If you live in the Mentor, Ohio area and are in need of a certified lead paint abatement company, call us at SafeAir Contractors, Inc and we’d be happy to discuss your project!